It wouldn’t surprise me if this is the first time that you have heard of Abyzz. 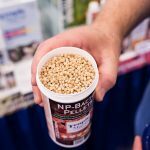 They are fairly new to the American market, but there are two reasons why you should know about this company, and both will surely make you remember that name- Abyzz. 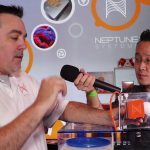 First of all, their series of pumps for the home aquarium are highly sophisticated, made out of the highest-quality materials and methodically tested, and come with a 10-year warranty and a promise they will run much longer than that. 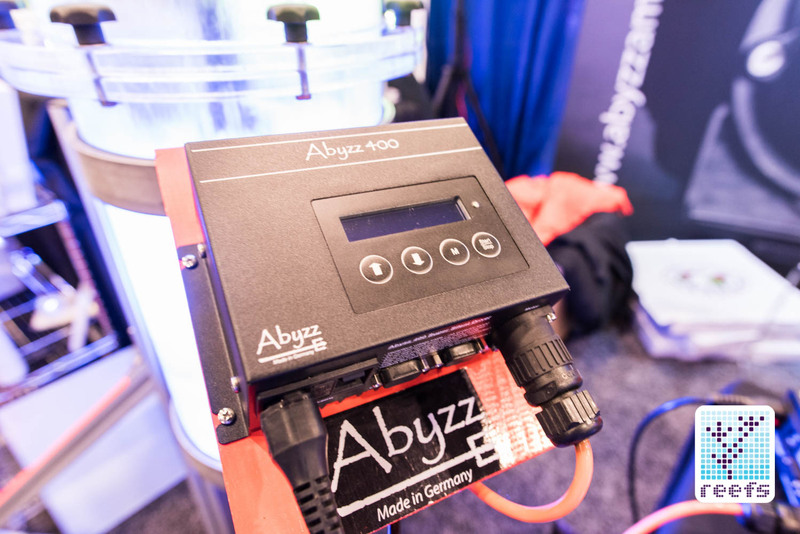 The Abyzz A series consists of three circulation pumps and one dedicated skimmer pump, all packed with the very latest technology, and they are extremely energy-efficient given their flow ratings. For example, the biggest of the four, Abyzz A400 has a maximum energy draw of 400W while pushing 23.500 litres/h. That’s 6200gph, or the amount of water in a 15’ round backyard pool! 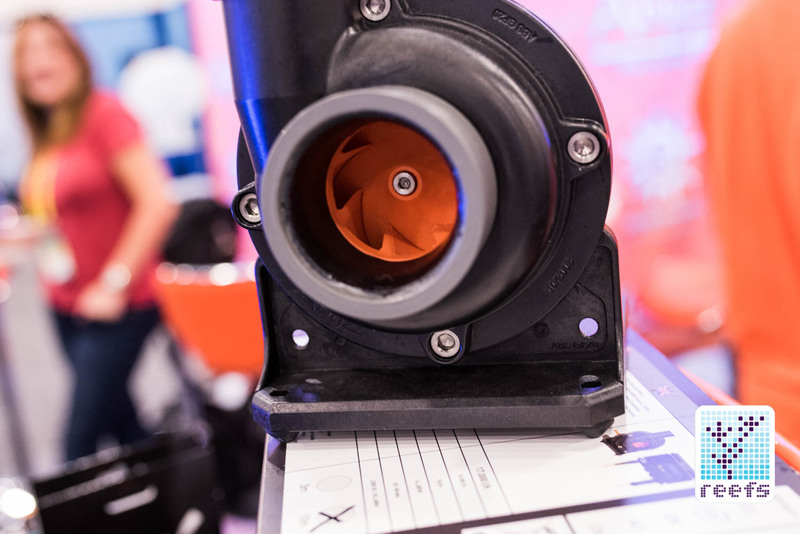 The A series pumps feature titanium impellers, high-efficiency motors, and an integrated bearing flush to prevent calcium buildup on the pump’s parts. 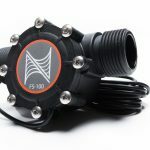 Naturally, everything comes at a price, and Abyzz pumps are significantly more expensive than average DC pumps, but for anyone who can afford their price tag, you can be assured that there are absolutely no shortcuts in the Abyzz manufacturing process and that the end product will meet or even exceed their expectations. And the second reason? Just check out the image below! 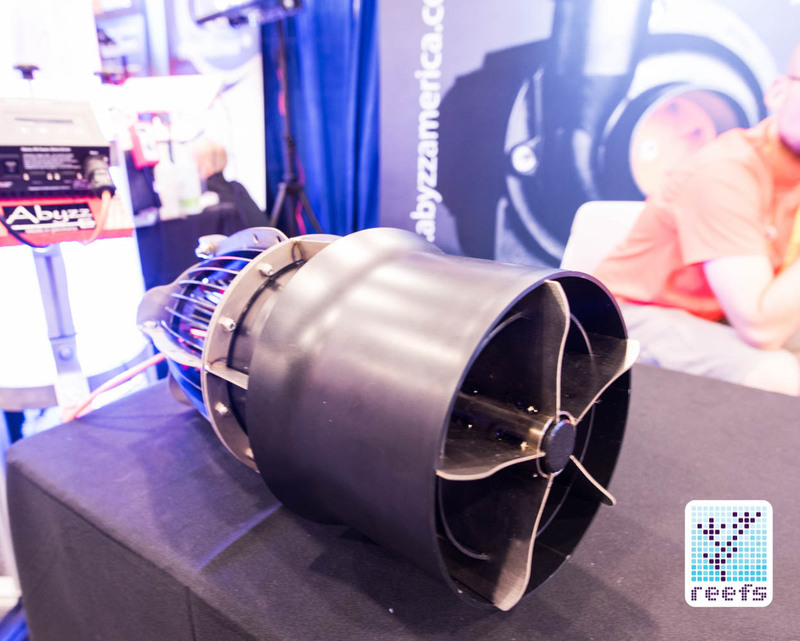 This is Abyzz Flow Cannon Model AFC400. 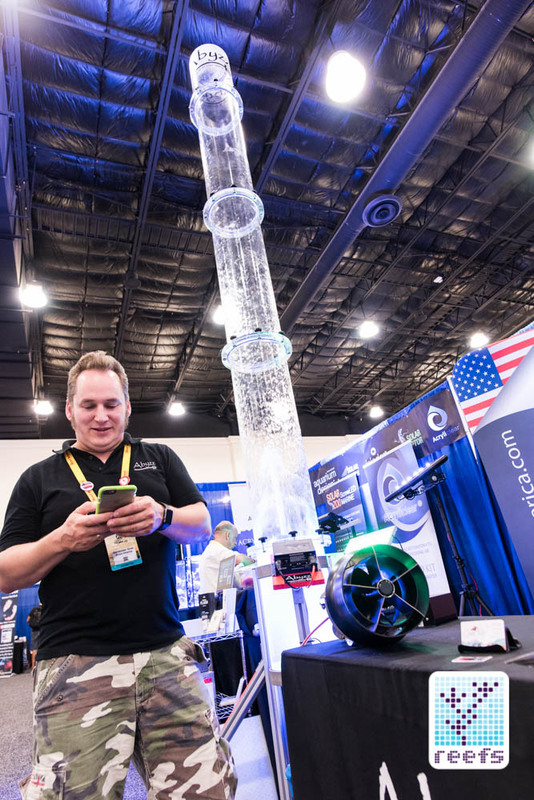 This behemoth of a pump resembles a motorboat propeller more than an aquarium device. 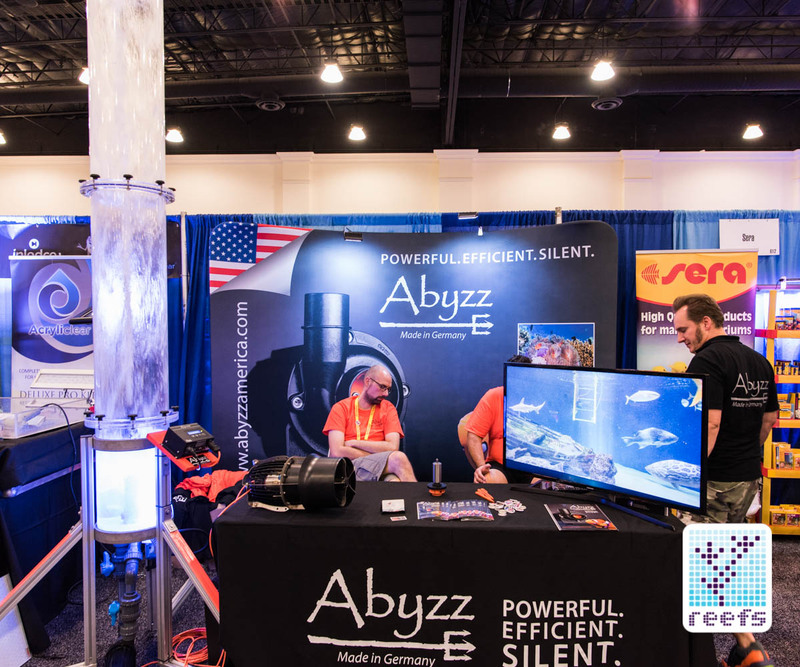 There is no other wavemaker like this – built with a commercial aquarium market in mind, the Abyzz AFC400 pushes an astonishing 58,000 gallons of water per hour! All that at a maximum of 400W of power! Most of the AFC400’s specifications are alien to even top-shelf consumer propeller pumps. 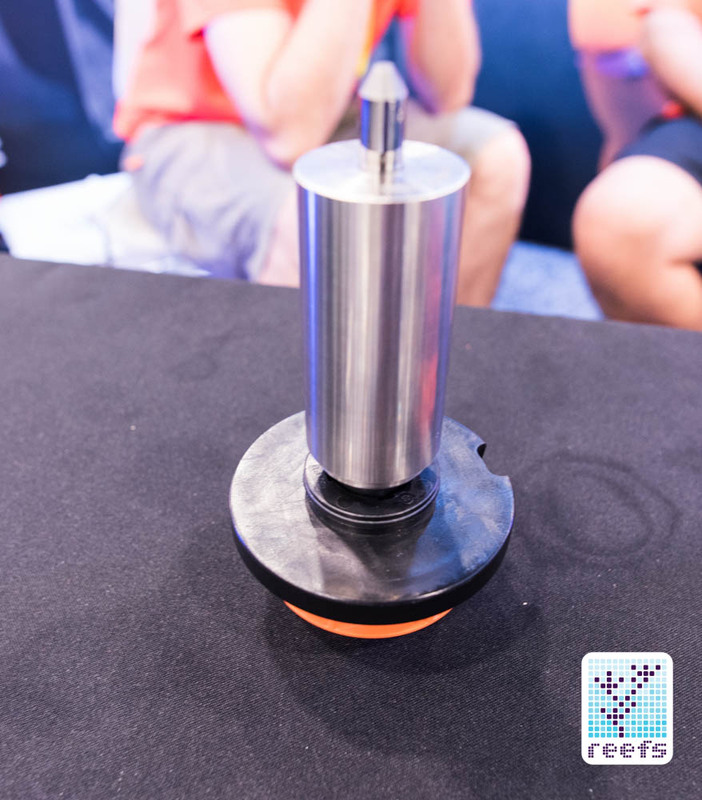 The body is made almost entirely out of titanium, it has an odd looking and unique impeller, and the special mounting system employs titanium bolts instead of magnets and requires two people to mount it. 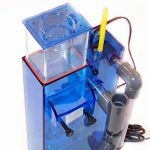 The one thing this Gulliver of aquarium powerheads has in common with consumer level pumps is that it comes with a user-friendly controller. With it, one can switch between flow modes and adjust water turnover rate, though I assume with more serious consequences (remember Abyzz AFC400 is able to push the equivalent of 20 tanker trucks in just 60 minutes). 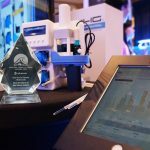 It truly is a remarkable piece of equipment. I had a really good time visiting the Abyzz booth, and I’m glad that I had the chance to see the “king of wavemakers” in person. Really great guys and fantastic engineering!